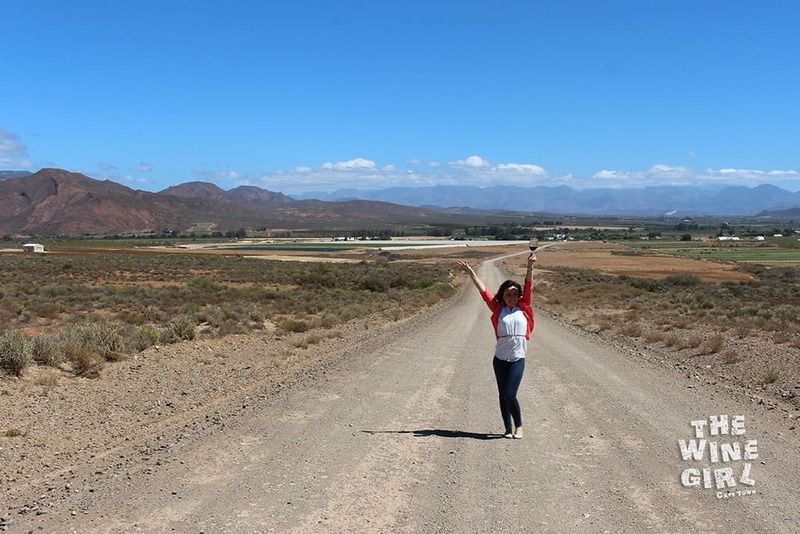 It’s a country getaway just a 2 hour drive from Cape Town and it’s smack bang in the middle of harvest time. 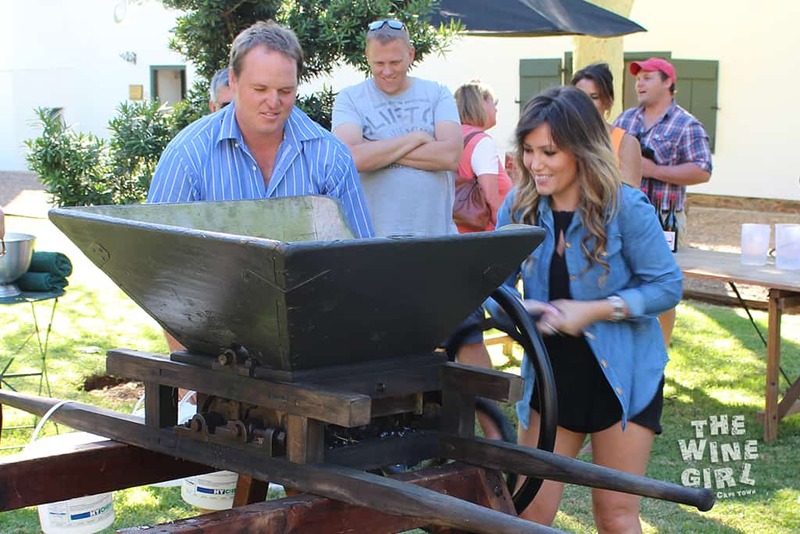 The Hands on Harvest festival is an annual celebration hosted by Robertson Wine Valley. Yes, you heard me right! 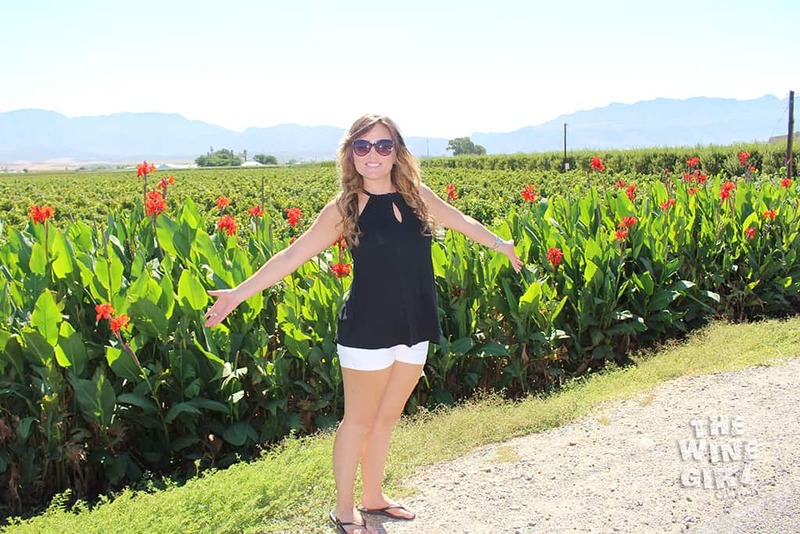 Become a wine farmer for a day. 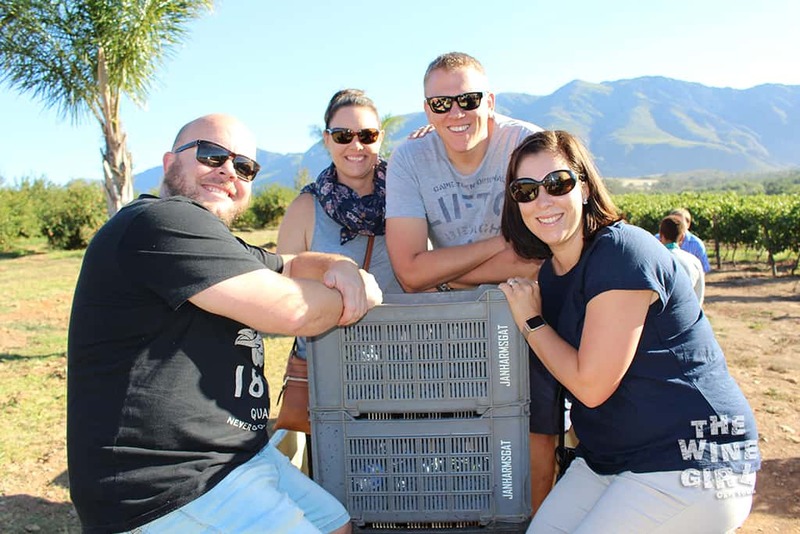 Ride a tractor, pick your own grapes and juice them! 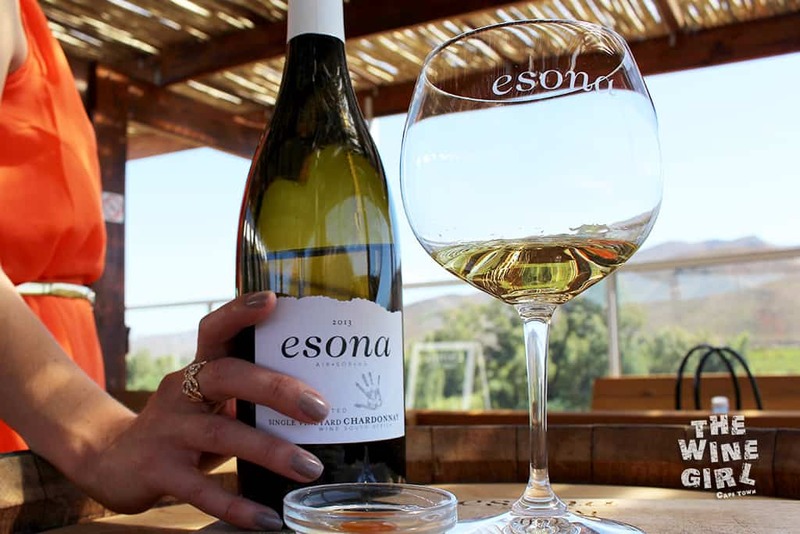 There are so many boutique wine farms in Robertson that only produce 2000 – 5000 bottles. 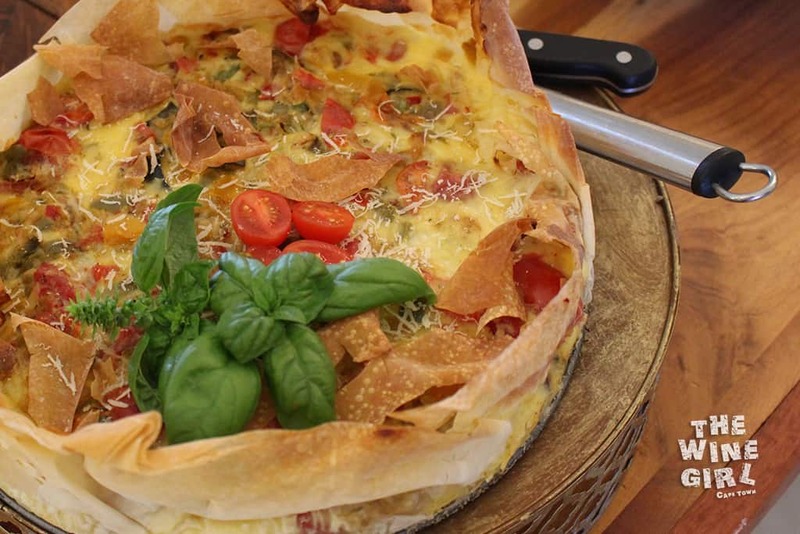 It is all hand picked and looked after really well. 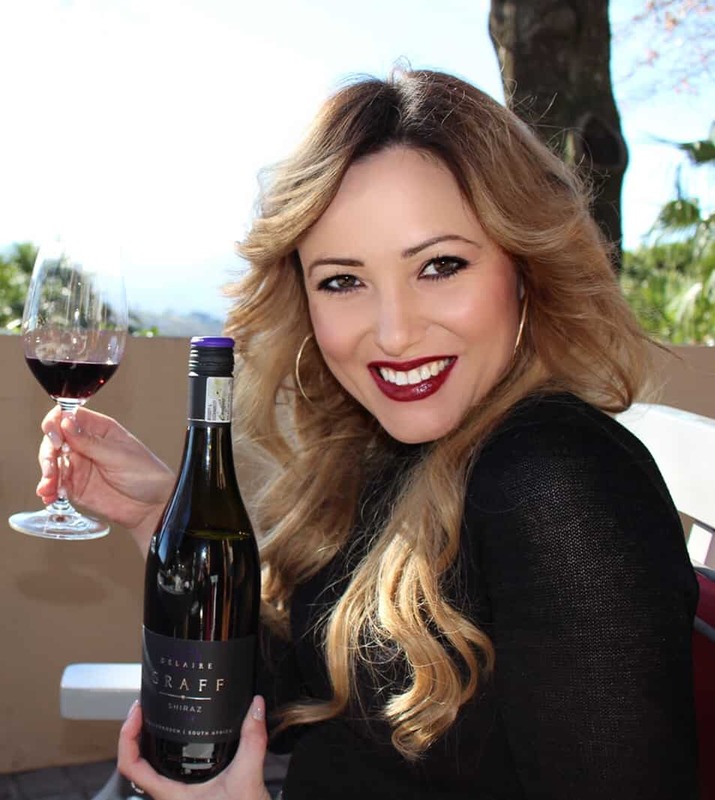 You are therefore left with some of the best wines in South Africa. 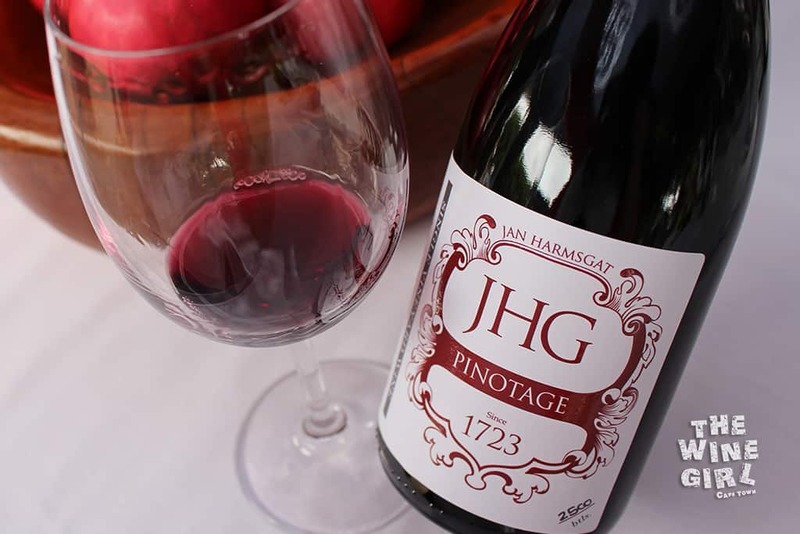 I particularly enjoyed the Esona Chardonnay and the Jan Harmsgat Pinotage. 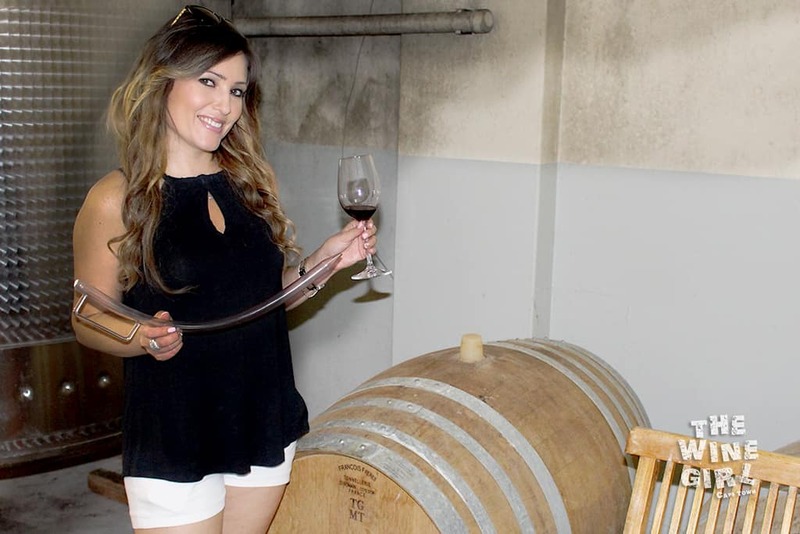 Plus, because it is harvest time, you can taste wine straight out of the barrels too. I enjoyed this Shiraz from Wolvendrift which is soon to be launched as Klue Wines. 3. There is endless food! 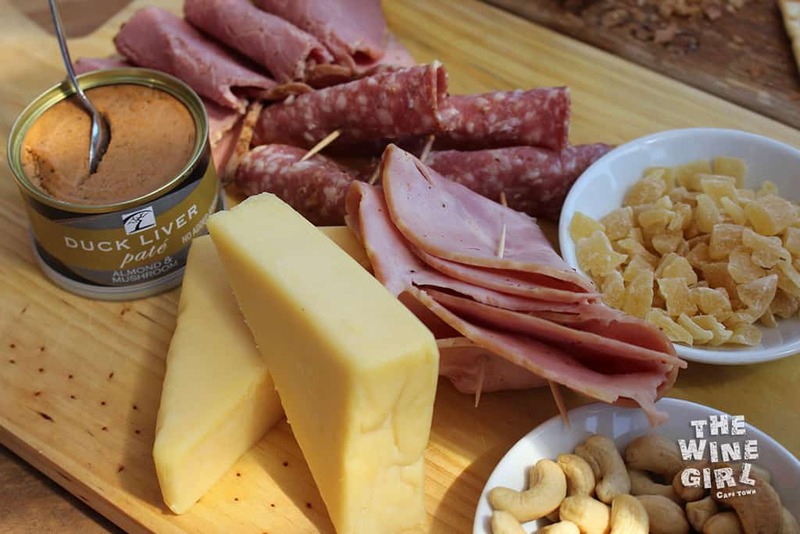 Yes, you certainly won’t go hungry when every farm in the area is hosting harvest braais, platter specials, buffets and so much more! A delightful breakfast at Jan Harmsgat. 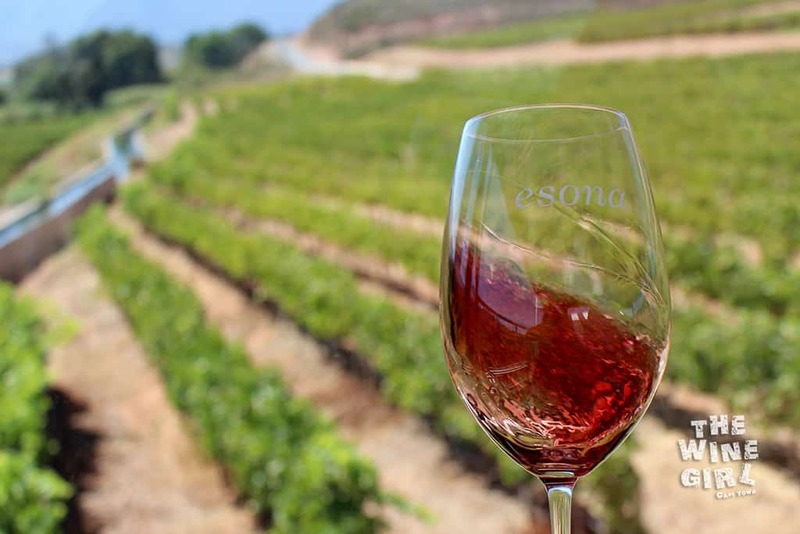 I enjoyed this platter from Esona Wine. 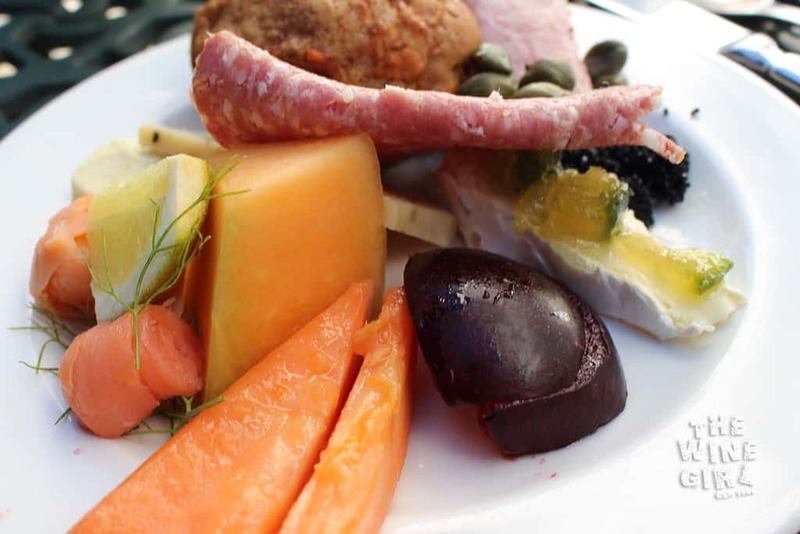 And a Sunday lunch buffet at Bon Cap. And even a lone ranger or two. 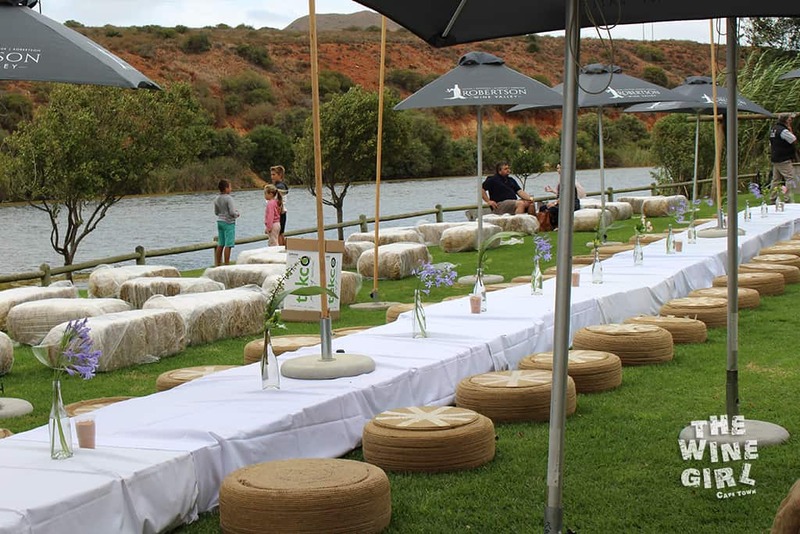 Robertson has some unbelievable 5-star hotels, luxury cottages and even manor houses that you can book. 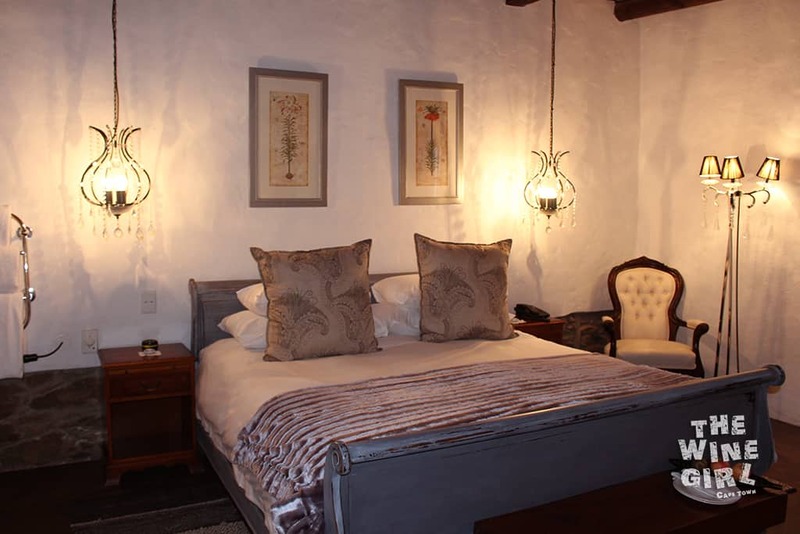 Jan Harmsgat Country House for R2850 a night was certainly worth it! 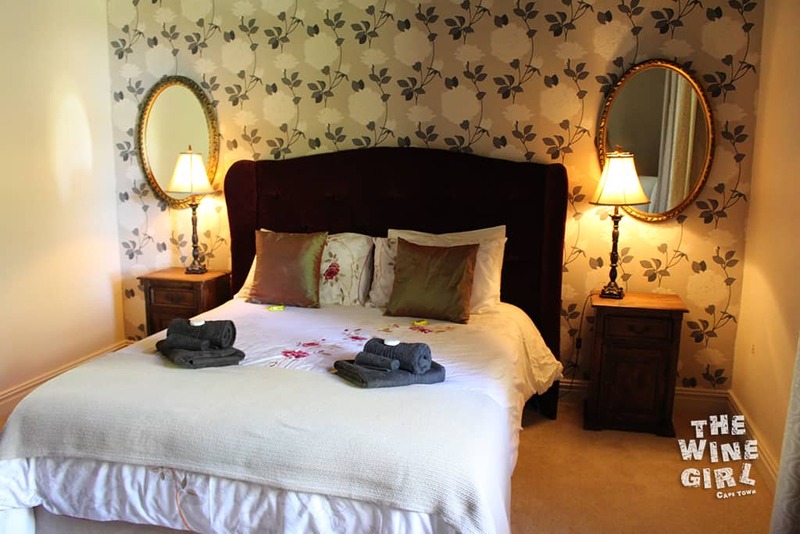 5-star, luxury accommodation with 24 hour service, a fine dining restaurant and swimming pool. About a 30 minute drive outside of Robertson. 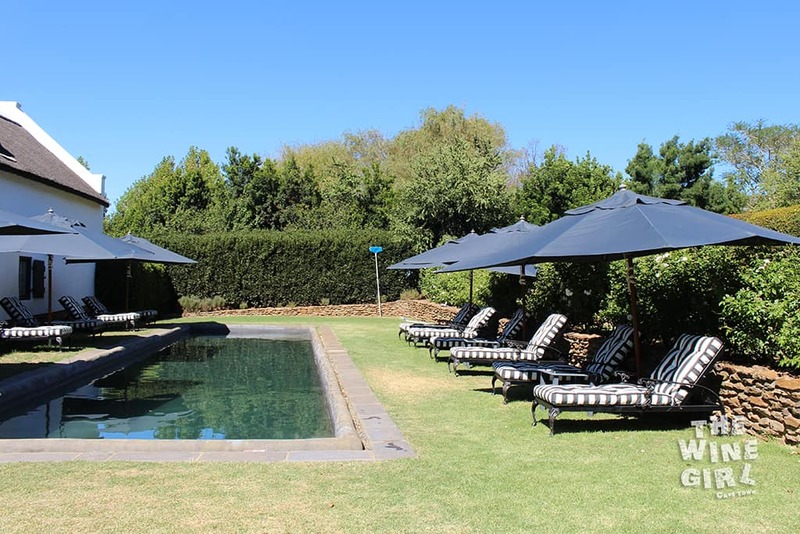 Windfall Manor house – available only to guests on special request through Robertson Wine Valley. Sleeps 6. 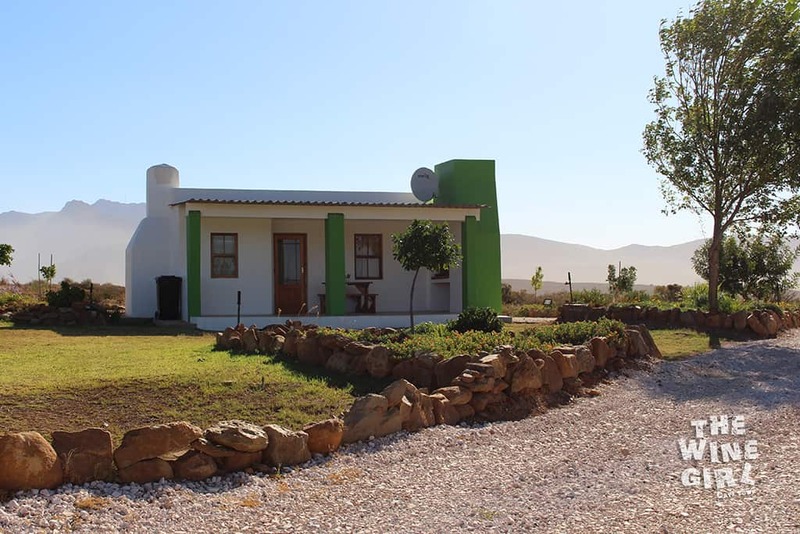 Windfall wines guest cottages are just R700 per cottage per night. They have DSTV and even a swimming pool. 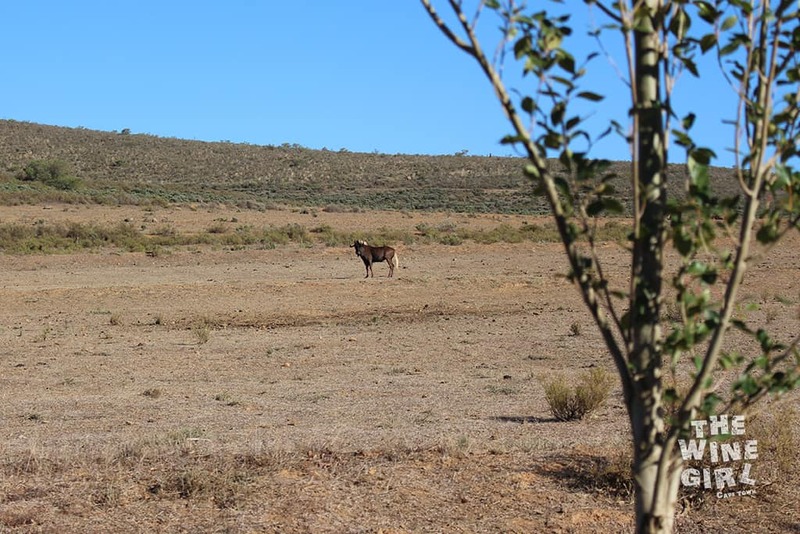 About a 20 minute drive outside of Robertson and it feels like you are in the middle of nowhere! Plus, there is hardly any cell phone reception so you are literally taking a break from it all. 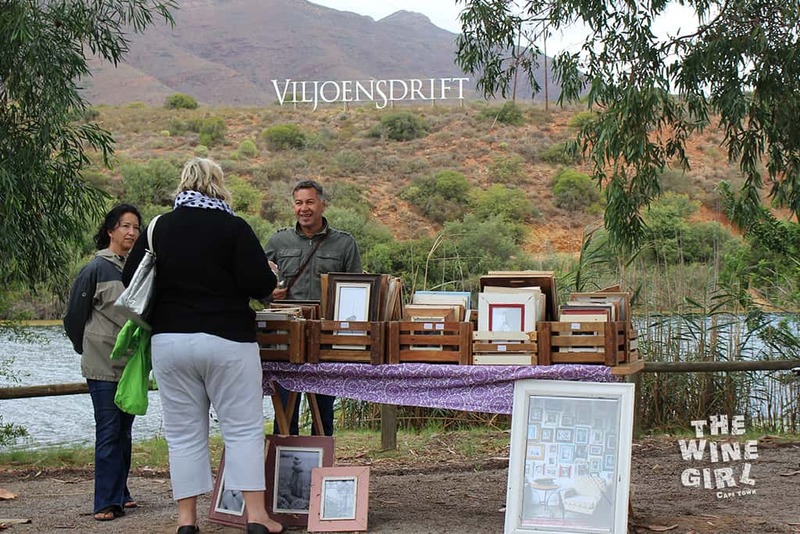 On the last day of the Hands on Harvest festival, Viljoensdrift wines hosts a family Sunday market. 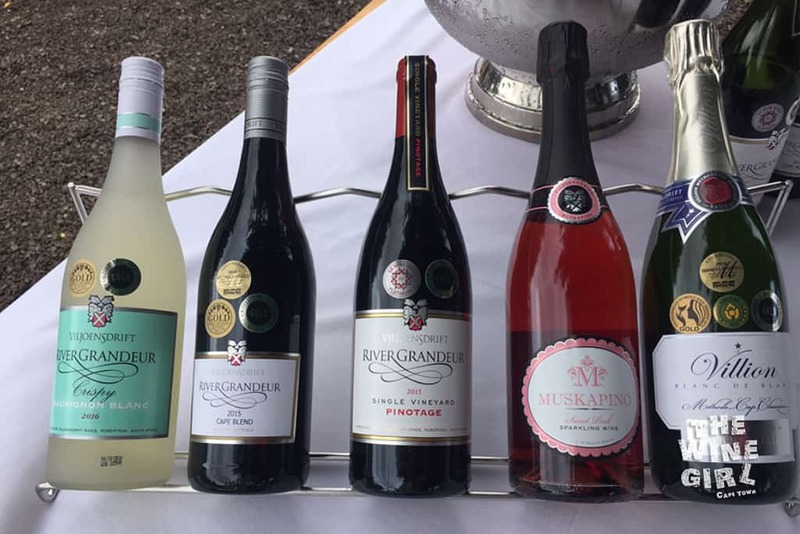 more wine… (you can buy a glass for R20 and taste various wines from the area). 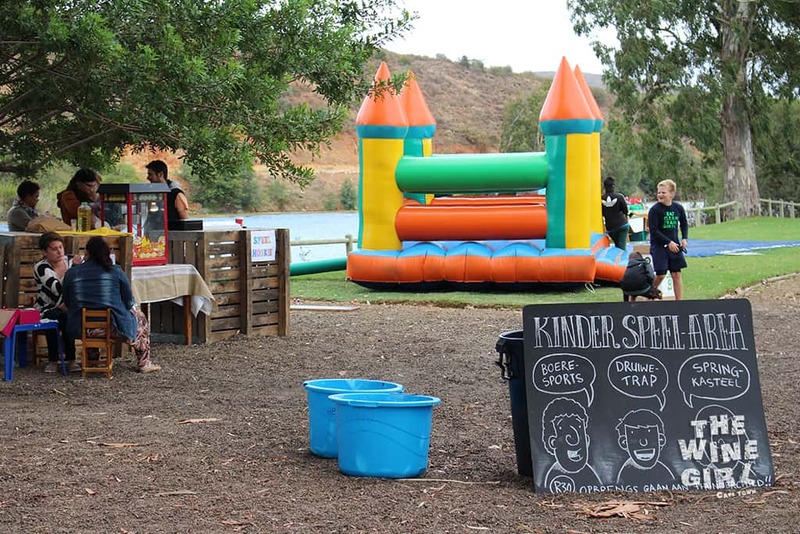 and even fun activities for the kiddies. 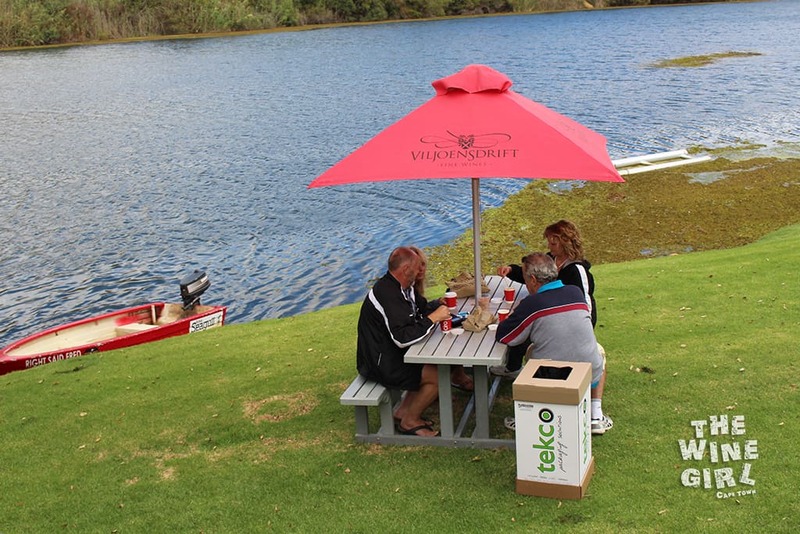 Speaking of fun activities, you can picnic by the river at Viljoensdrift wines. 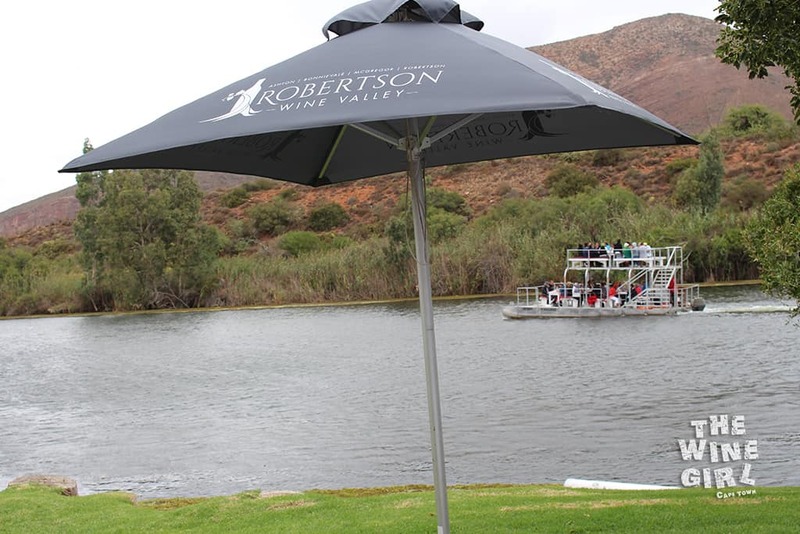 Take the wine on the river boat cruise at Viljoensdrift. 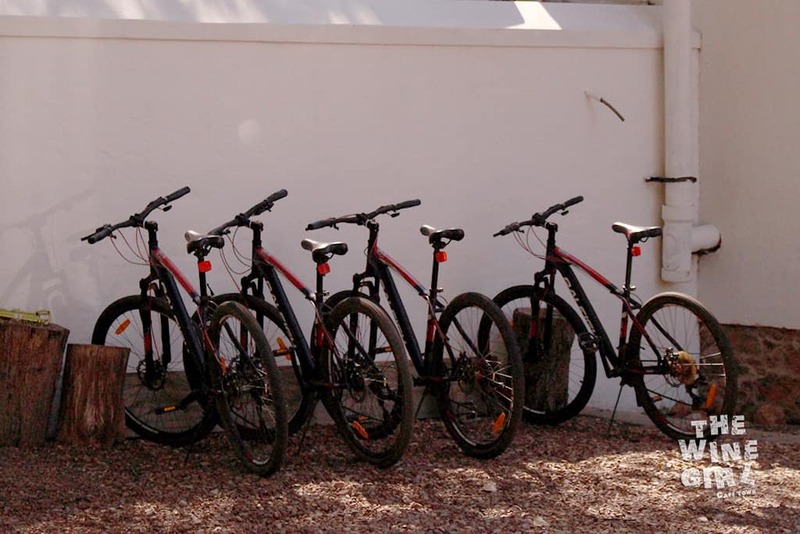 Ride some bicycles at Jan Harmsgat. 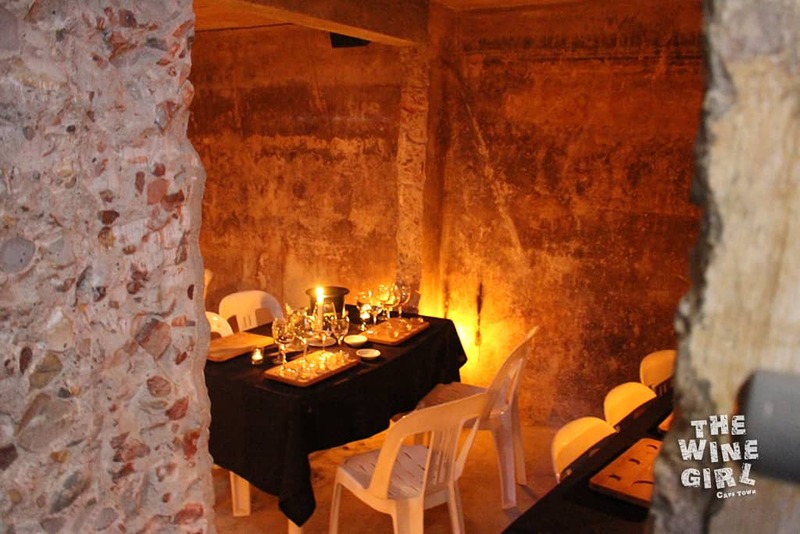 Do an underground cellar tasting at Esona by candlelight in Riedel glasses. Everyone in Robertson is super friendly so you are sure to make many more friends on your travels. Shout out to this super fun bunch. This event is PERFECT for double date weekends. You will even get to meet some of the winemakers! 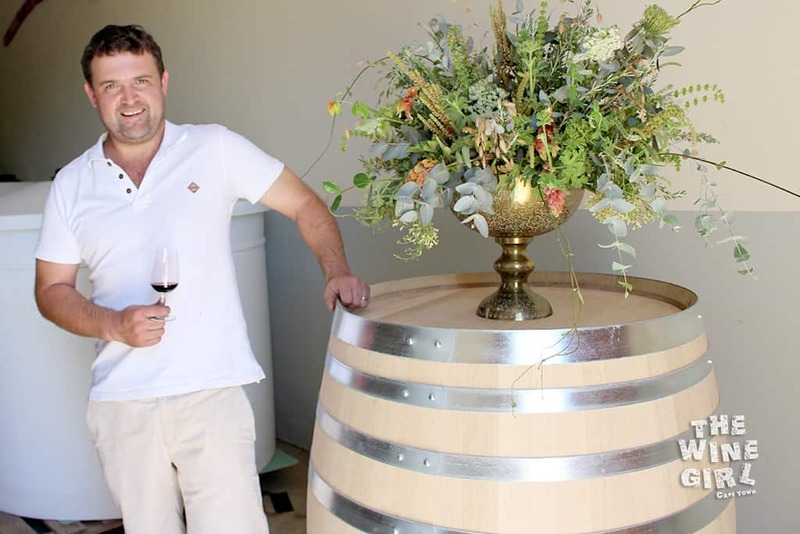 This is Jan Klue from Wolvendrift wines. Keep a look out for their new range of wines called “Klue”. I can’t believe I am saying this but if you ever feel like a break from all the wine (as if lol) you should try some of the amazing fruit juices too. Robertson is known to farm a LOT of fruit! 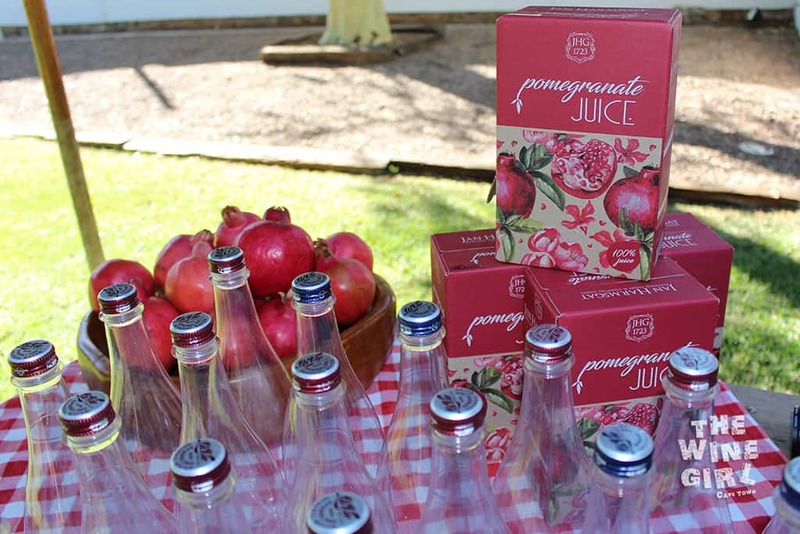 Jan Harmsgat has an amazing Pomegranate Juice! 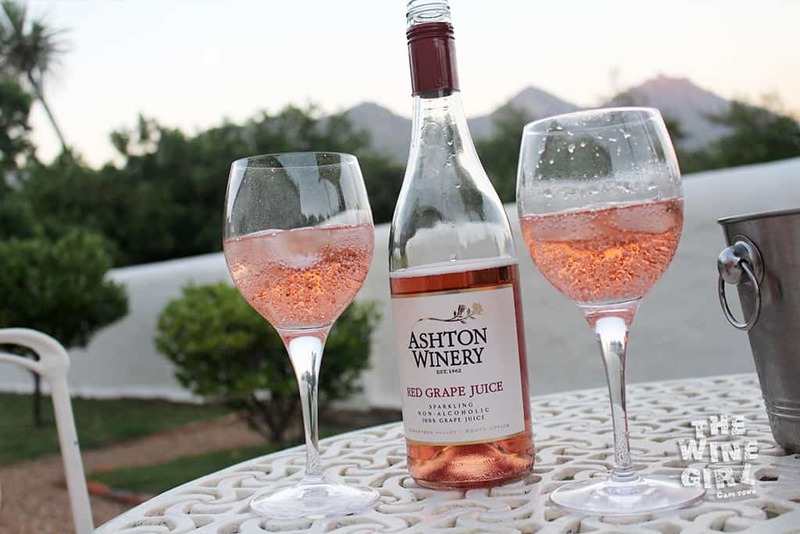 And Ashton Kelder has a super fabulous Sparkling, non alcoholic grape juice. So how on earth do you co-ordinate all of this? It doesn’t work like most festivals you have been to, where you buy tickets. You simply join in on the festivities. Simply click on the “Programme” link, pick what you would like to do, then book directly with each farm. I had an absolute ball and you will too! Next up is the very popular Robertson, Wacky Wine Weekend. 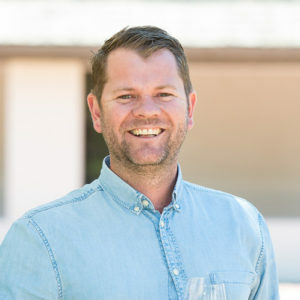 http://www.wackywineweekend.com/ from 1-4 June 2017. Tickets go on sale in April, so be early to avoid disappointment.